"The Root of Existence" by Esther Arias, featured in house and garden. June issue 2018. 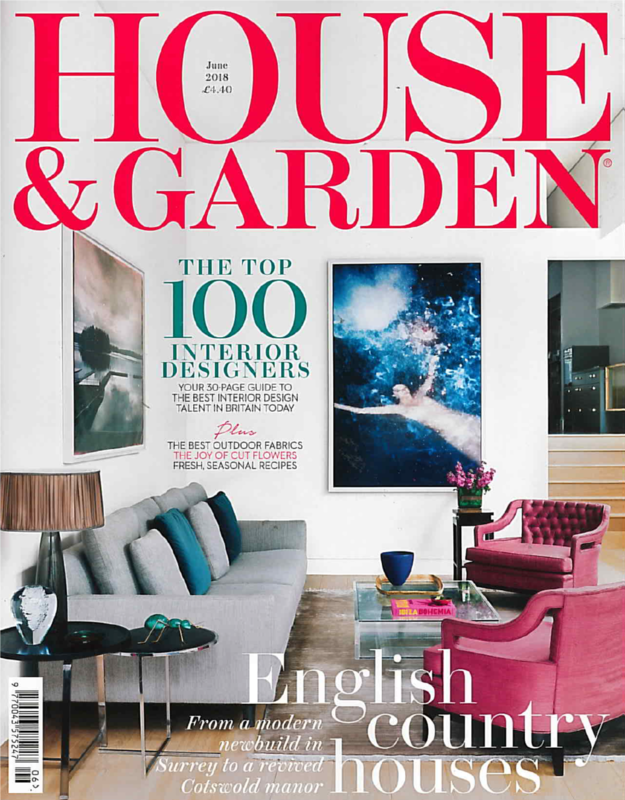 "The Dance of the Moon" by Esther, featured in House & Garden. May issue 2018.